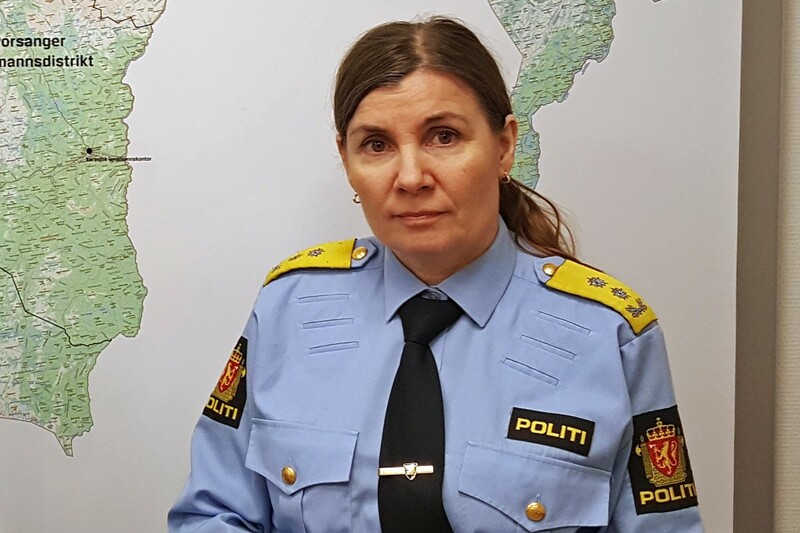 “This is disturbing the civilian society and we have to act,” says Chief of Police in Finnmark, Ellen Katrine Hætta, to TV2. “What now happens is deeply worrying. I’m most concerned about this becoming a ‘normal’, something we have to accept. I believe we as a nation should in no way accept this,” she says. 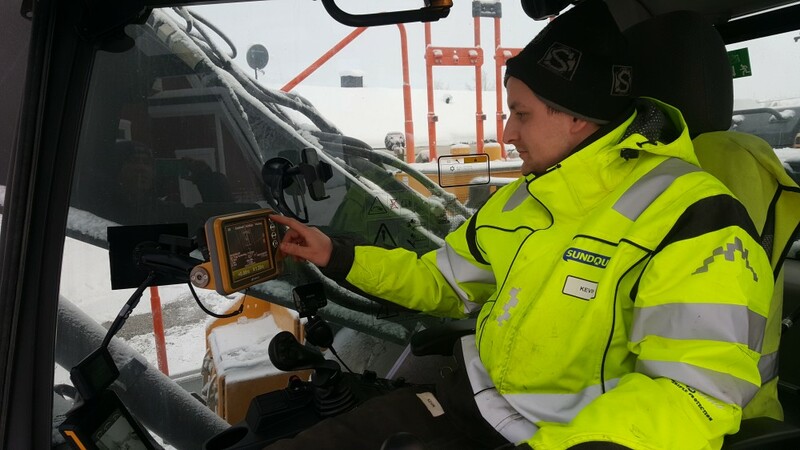 The Chief of Police tells about several reports from people in the Kirkenes area experiencing instability when using map-services provided with mobile phones. Wrong positions have been up to one kilometer. “Norwegian authorities have raised the questions through diplomatic and military channels,” acting head of communication with the Foreign Ministry, Kristin Enstad, said to the Barents Observer in January. Russia’s Oslo Embassy did not reply to comment on the issue when asked by the Barents Observer. In Moscow, though, Foreign Ministry spokeswomen Maria Zakharova last autumn named the accusations “absurd” and denied any Russian involvement. According to Zakharova, western politicians have made it a habit to blame Russia for «all kind of incidents» without providing evidence. Talking with the Barents Observer in Tromsø in January, Foreign Minister Ine Eriksen Søreide confirmed that she brought up the GPS-trouble with Russia’s Sergey Lavrov when they met for bilateral talks at the OSCE Ministerial Council in Italy last December. Jamming has mainly happened at the times of military exercises, like the Zapad in autumn 2017 and the Trident Juncture in October, November last year. There are several large military camps and exercise areas in the Pechenga valley, some few tens of kilometers into Russian territory on the Kola Peninsula.